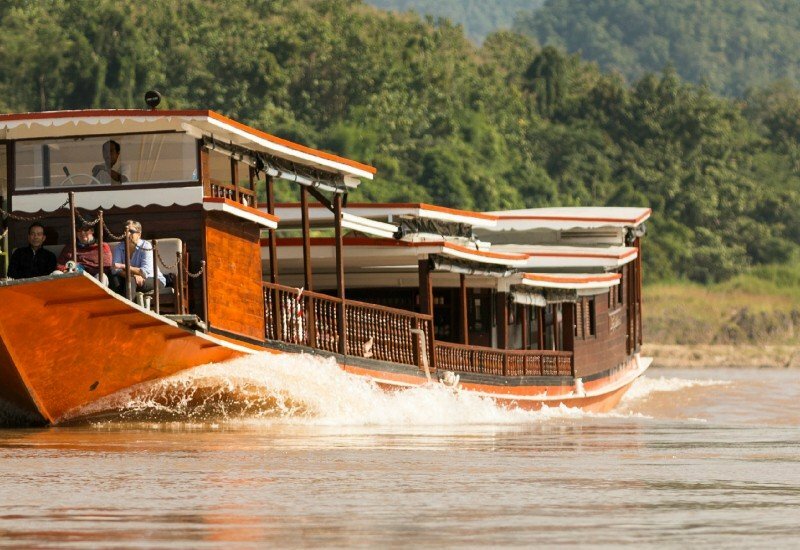 This 2 week Indochina Highlights tour includes the main highlights of Vietnam, Laos and Cambodia: the bustling city of Ho Chi Minh City, the Mekong Delta, the charming and ancient town of Hoi An, the fascinating Old Quarter in Hanoi, the natural heritage site of Halong Bay, Luang Prabang and finally the famous temples of Angkor. 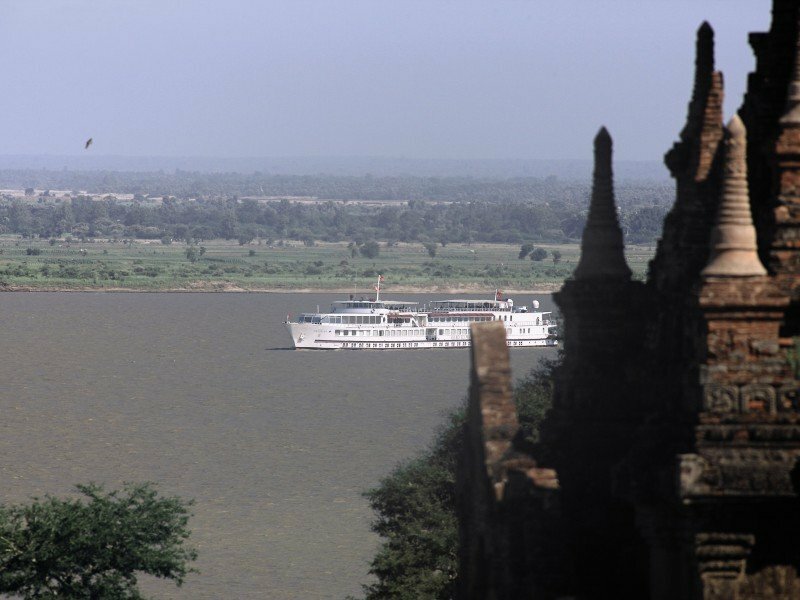 This itinerary is recommended to first-time visitors to the region, who wish to explore all of Indochina’s highlights in 2 weeks. All local boat rentals and cycling as mentioned in the program. 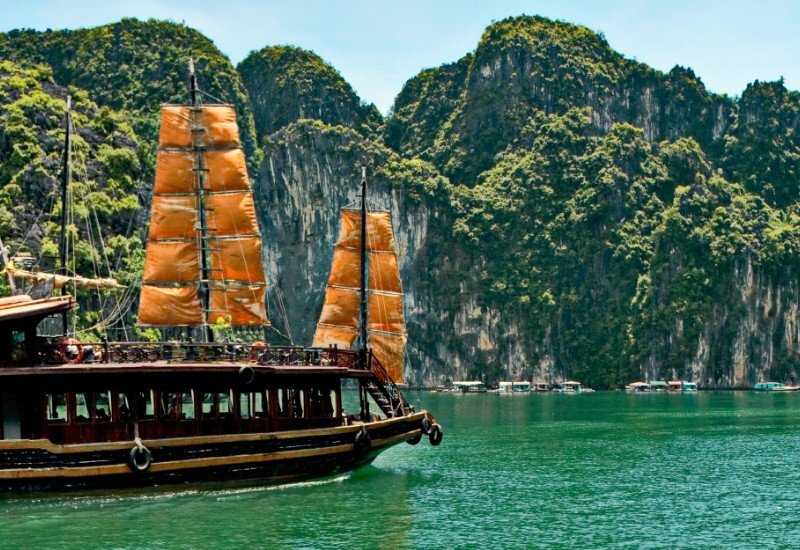 Cruise on non-private junk in Ha Long bay. International flight tickets and airport taxes. All internal and regional flight tickets in economy class (Saigon - Danang - Hanoi - Luang Prabang; Luang Prabang - Siem Reap can be quoted separately). Vietnam visa authorization. Visa fee upon arrival in Vietnam. Lao visa fee. Visa fee upon arrival in Cambodia.